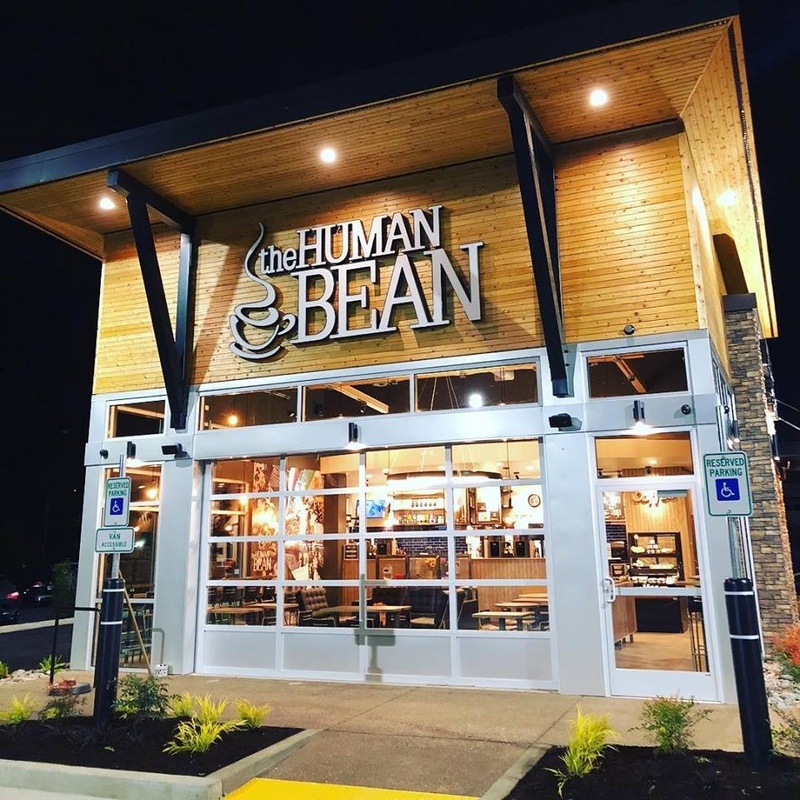 The Human Bean started in the hamlet city (pun intended) of Ashland, Oregon in 1998. But they’ve since expanded to more than 80 locations in ten U.S. states. And they go above and beyond with dairy-free options. I was truly pleased with how responsive and helpful The Human Bean was with my dairy-free requests. I contact countless restaurants with a simple inquiry on dairy-free options, and only a fraction reply. But this thoughtful franchise was quick to answer with a good list of choices. 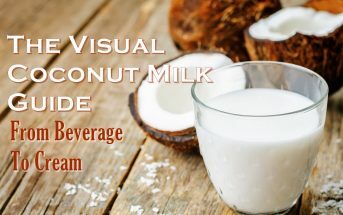 Every location carries Pacific soymilk, Silk almond milk, So Delicious coconut milk (beverage), and Milkadamia macadamia milk. And some locations even offer rice milk. Thanks to the bevy of dairy-free milk beverage options, most of their hot and iced drinks can be made dairy free. 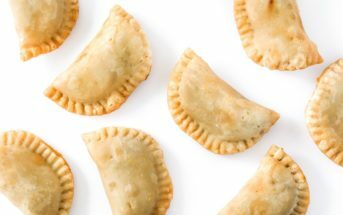 They use Torani syrups and sauces and some DaVinci Syrups for flavoring, so I would reference my post on Dairy-Free Syrups & Sauces to see which options are dairy-free and which contain dairy. We have been in pursuit of a quality dairy free frappe for several years now. We hope to be able to provide a dairy free option soon. The following is an allergen chart that they kindly provided. 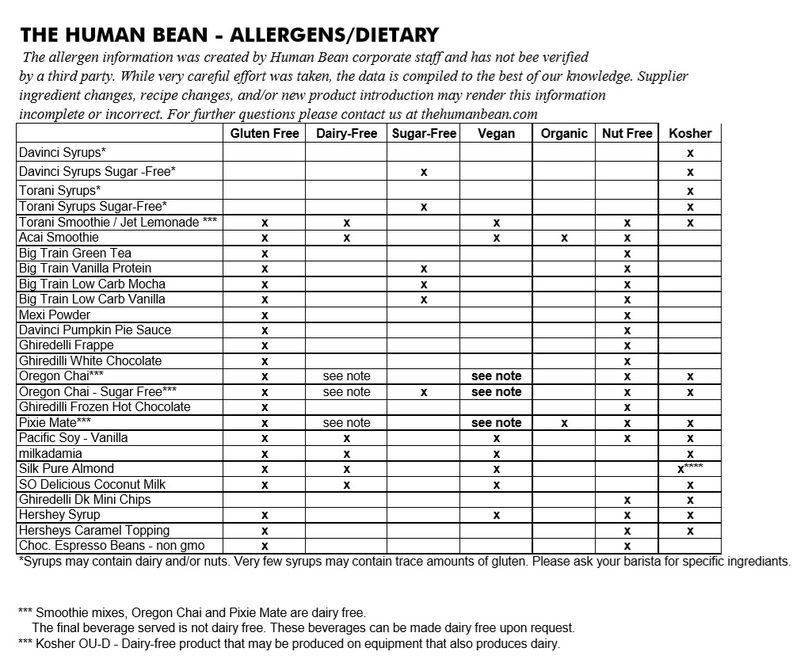 They also shared a specific Torani allergen chart, which you can view on this post. 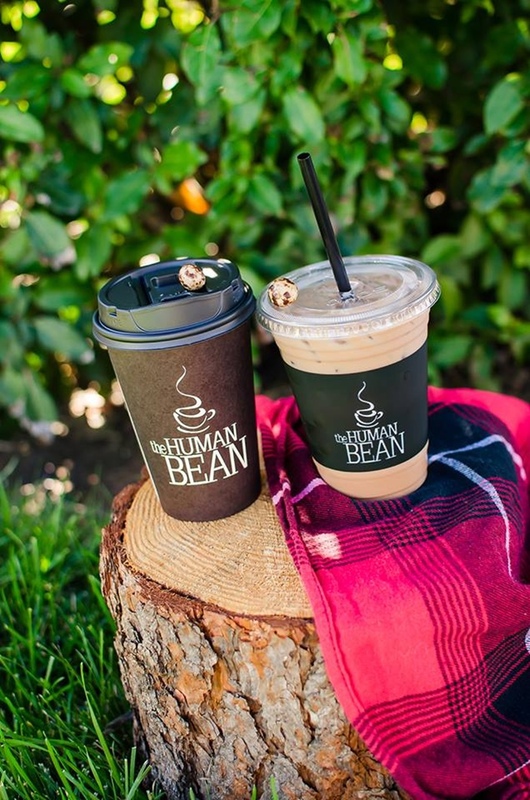 The Human Bean has created Farm Friendly Direct, which is their own coffee sourcing program. Through this program, they work directly with farmers around the world to develop long-term sourcing relationships and to support the local farming communities. Beyond buying beans, they have directly funded several community projects. A few of the Farm Friendly Direct successes include a new water treatment plant in Guatemala, deep solar water wells in Tanzania and Kenya, and a schoolhouse in the Papua New Guinea community. They’ve also planted 15,000 trees in El Salvador. The food menu is a simple selection of baked goods and some pre-packaged items. All of their shops carry Bobo’s Oat Bars, which are dairy-free, vegan, and certified gluten-free. They also have oatmeal available without dairy. Most locations source their baked goods from local bakeries, so the options can vary. 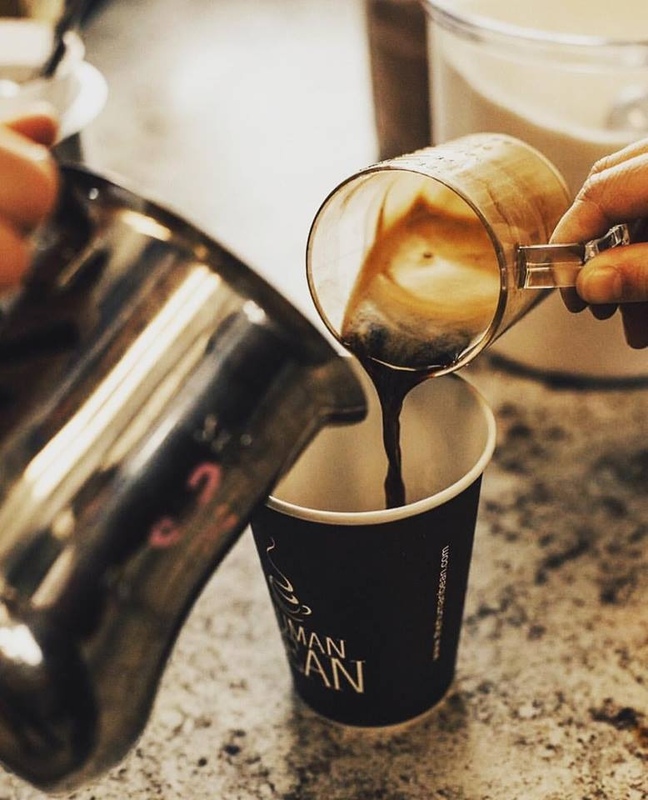 Most locations have a dairy-free goody or two, but check with your local barista to see what is available. At last check, they had shops in Arizona, California, Colorado, Idaho, Missouri, Nevada, Ohio, Oregon, Texas and Washington. Most are drive-thru barista stops, but they’ve been adding more counter-service coffee houses with indoor seating. See the website below for locations and hours.